Kelowna Mediator: What Is Family Mediation & How Will It Help? Family Mediation commonly addresses emotional and financial issues within the smaller component of the nuclear family and extends to the larger circle compromising the extended family. When parties are unable to reach a fair conclusion on their own, mediation services can be extremely beneficial. Sometimes it becomes difficult to discuss matters of the heart or business without letting emotions take over. Issues can arise if people cannot communicate respectfully, honestly or calmly. It is not uncommon for individuals to feel unheard or misunderstood when trying to divide assets and move forward in a separate direction. 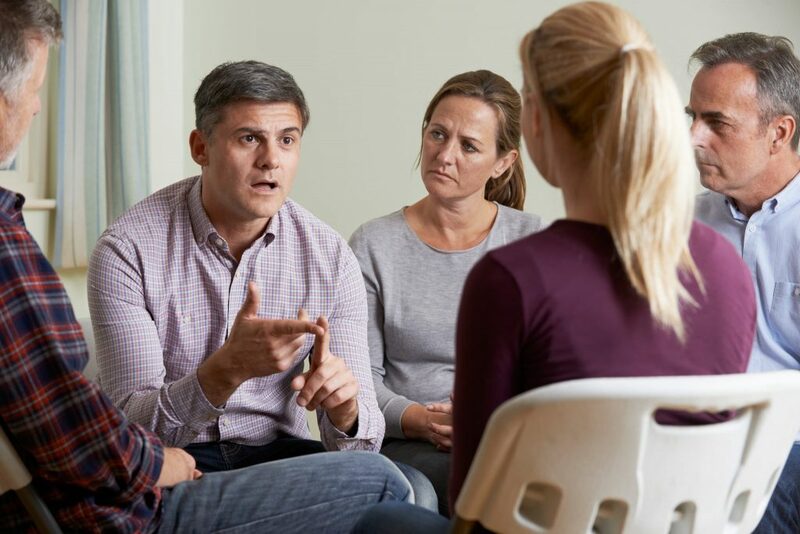 Divorce & Family Mediation Center in Kelowna combines effective methods with years of experience in helping couples, families and businesses find solutions that work for everyone involved. Maintaining your appointment to discuss matters in a neutral setting enables individuals to feel safe and less intimidated. Avoidance can become the preferred tactic if one party feels insecure, put down or bullied in any way. Arguing, jealousy and tension can permeate if enabled or allowed. This is particularly true when children, property, finances and family businesses are involved. Imagine being able to get your point across in a respectful environment where everyone can determine their needs and express their wants in a peaceful manner. Working with a trained mediator provides families with the tools they need to make lasting decisions that are beneficial for everyone. Avoiding court dates and trials saves stress, money and time. Family mediation enables couples and siblings to address their questions and concerns until issues are resolved. It is common for people who want to avoid conflict at all costs to simply “give in” to the other party. However, it is equally common for resentment and anger to build in the event that someone feels they were treated unfairly or taken advantage of. Save yourself copious amounts of cash and stress by enlisting in the help of professionals who are trained to help clients find successful solutions. 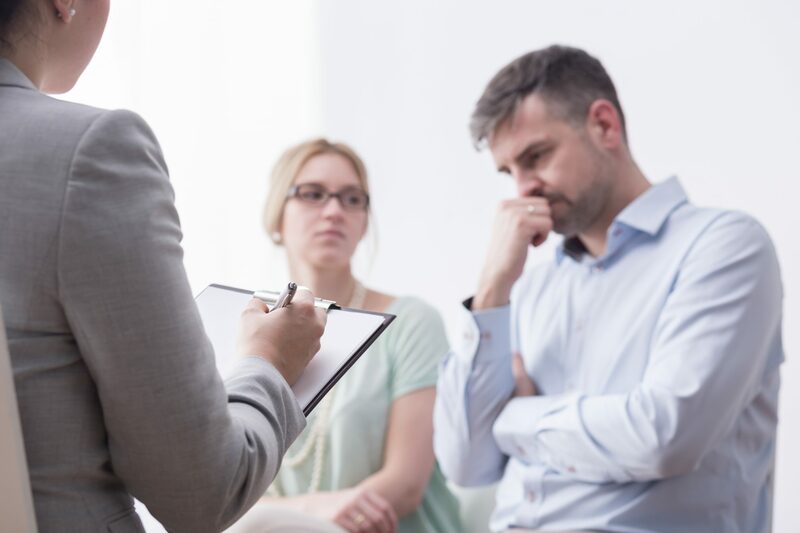 While divorce is a common reason to seek mediation services, siblings dealing with a family business, securing the needs of aging parents and new construction are also popular. In fact, wherever an issue threatens to destroy family or financial ties, mediation can help. If you are in a family situation that is causing you to lose sleep or feel bitter, angry or upset; we can help. We look forward to helping you negotiate and compromise until a custom solution is secured. Call our office today at 250.863.6399 to schedule a consultation and see how the Divorce & Family Mediation Center in Kelowna can assist.